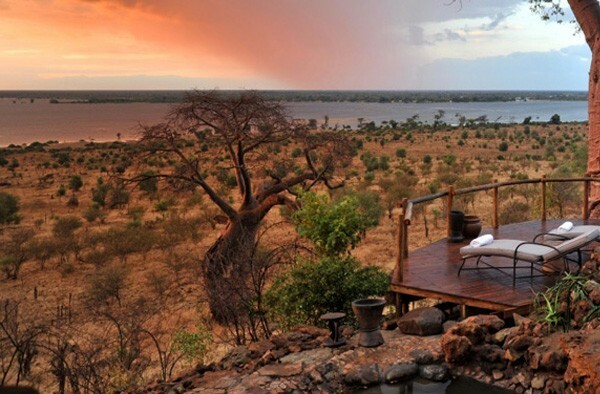 One of our consultants, Natasha, enjoyed a whirlwind luxury safari of Botswana, Vic Falls and the Kruger. These are the prime safari regions in Africa! 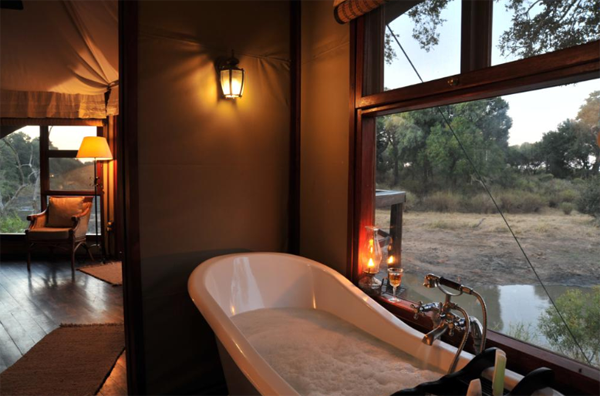 If you’d like to book a similar itinerary to Natasha’s, then please contact us and we’ll happily tailor-make your dream safari. I was privileged enough to enjoy a wonderful educational with “Extraordinary”. There were four consultants from four different travel agencies invited to experience this educational. We explored 4 countries in 6 Days! We arrived at the airport to meet the other agents and caught a flight together from Cape Town to Nelspruit. Here we met and road transferred to Hamiltons Tented Camp for a drink and a quick site inspection. From Hamiltons, we enoyed a mini game drive to Imbali Safari Lodge for another site inspection. 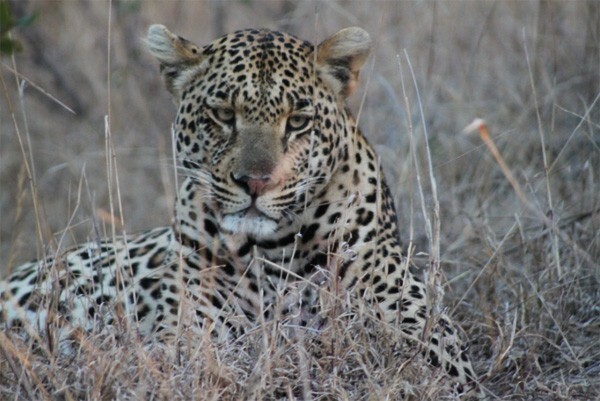 We then made our way to Hoyo Hoyo Tsonga Lodge, and en route we spotted a leopard and its kill. The ranger first spotted the leopard’s impala kill in a tree, then we found the male leopard lying down catching his breath next to a termite mound. We had a wonderful dinner under the stars at Hoya Hoyo, where the lodge staff entertained us with singing and dancing – a real African welcome!! We stayed the night at Hoyo Hoyo in the lovely spacious thatched roof chalets. 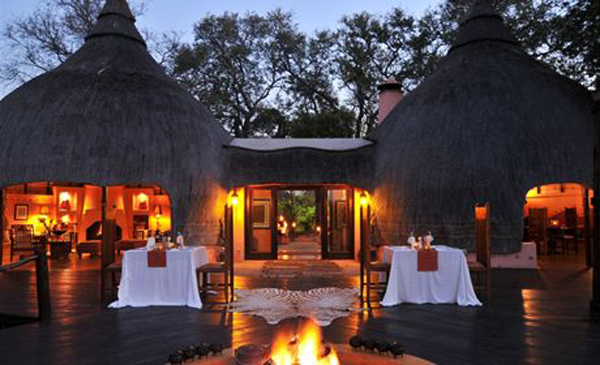 All of the above lodges are located in the Central Kruger National Park. 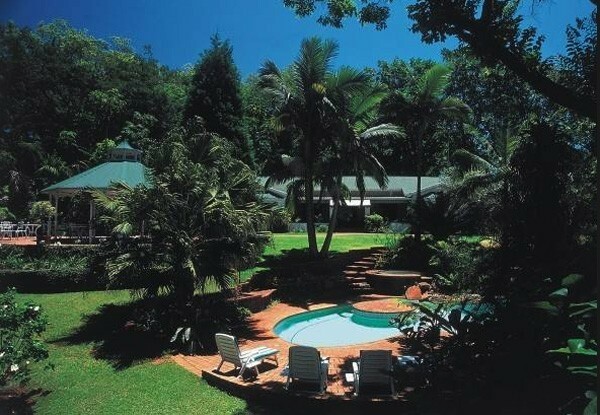 Road transfers from Nelspruit airport to the lodges take approximately 3 hours, or 1.5 hours from Hoedspruit airport. Today we departed Hoyo Hoyo early in the morning to make our way back to Nelspruit airport. On the way we had a quick site inspection at Highgrove House in Hazyview. We flew from Nelspruit to Livingstone, where we were met by Wild Horizons for our road transfer to the Zambian Border – Kazungula; and here we transferred by speed boat across the Zambezi River to the Botswana Border. At Kazungula Border Post you can see Zimbabwe, Botswana and Namibia from the Zambian side – it was a great experience. 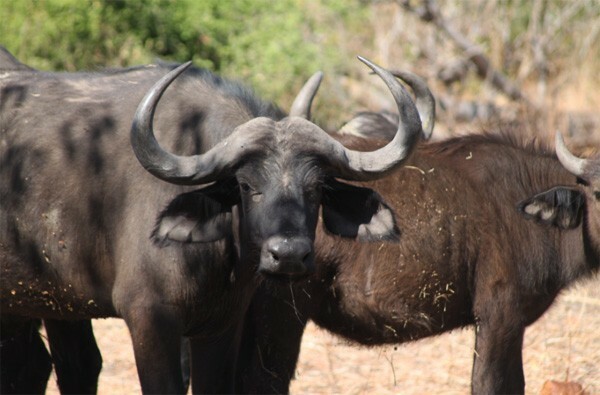 After going through immigration we got road transfers to Ngoma Safari Lodge, which is situated in the Chobe Forest Reserve – the total transfer time is approximately 3 hours. After we checked in, we drove down to the bank of the Chobe River for sundowners and to enjoy the amazing African sunset. We then enjoyed a wonderful dinner. We were lucky enough to spend 2 nights at Ngoma Safari Lodge in very spacious chalets with amazing views of the Chobe River. 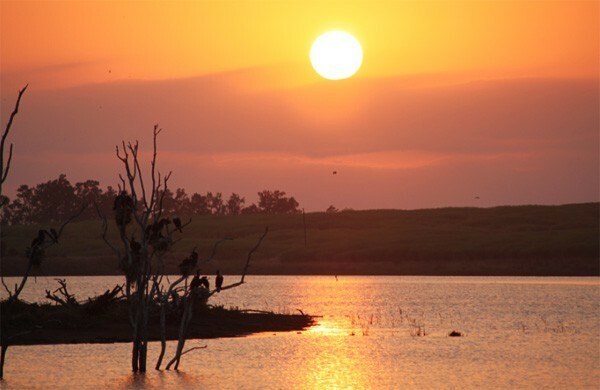 Just across the river, you can see Namibia’s Caprivi Strip – absolutely stunning! This was an awesome day – we experienced a full days worth of activities on offer from the lodge. 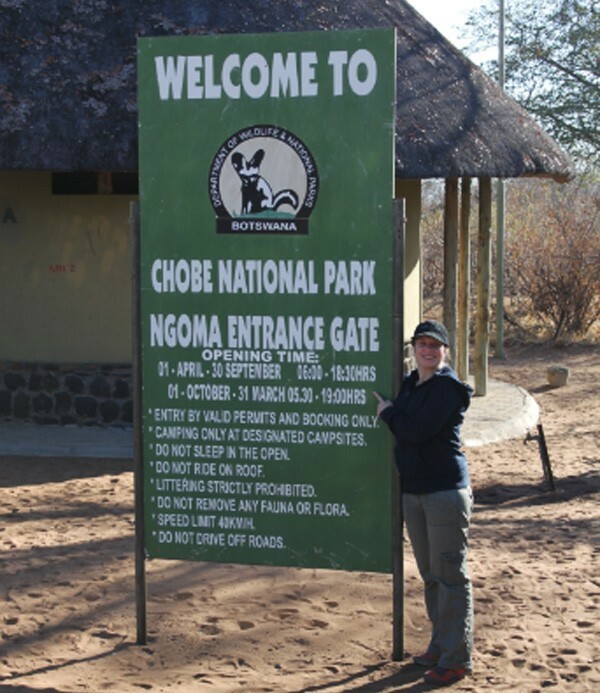 After a scrummy breakfast, we drove to the Chobe National Park for our Chobe River Cruise which is approximately 2 hours. Being on the river is a wonderful experience because you get to see the animals up close and personal. 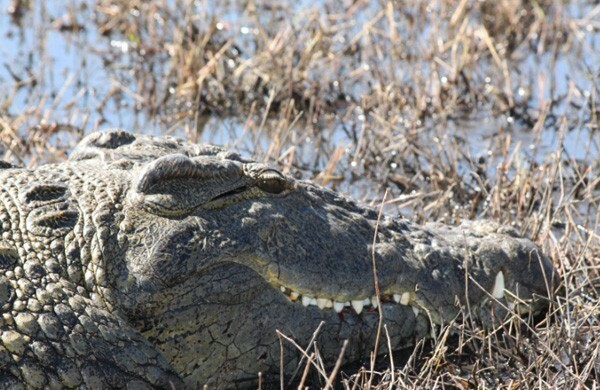 We were lucky enought to see quite a few herds of elephant, buffalo, crocodiles and hippos; and a wide variety of birds. 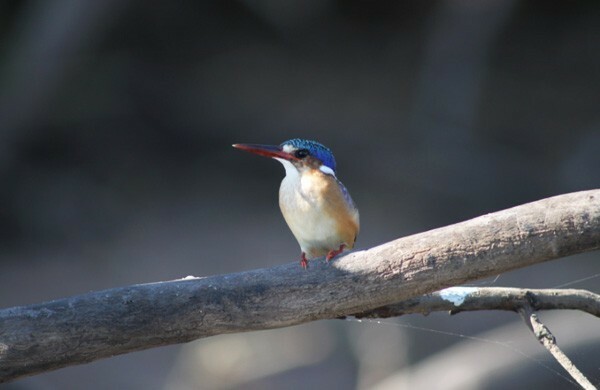 Chobe is a birders paradise ! 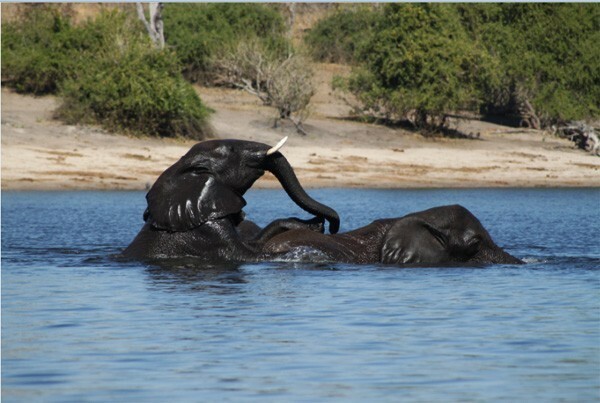 The highlight for me was watching a herd of elephants crossing the Chobe– it was truly magical! After the River Cruise, we did a 4 hour game drive within the Chobe National Park, where we saw a large pride of lazy lions under a tree. We also enjoyed a yummy picnic along the river. As we headed back to Ngoma Safari Lodge, we stopped along the river for sundowners and watched the elephants. After a delightful breakfast, we departed Ngoma Safari Lodge and drove to Kasane airport (approximately 45 minutes) where we were met by Wild Horizons for our transfer to the Zimbabwean Border (approximately 30 minutes). Here we crossed the border to Zimbabwe and drove for approximately 1 hour to Victoria Falls Safari Lodge located within the Zambezi National Park. 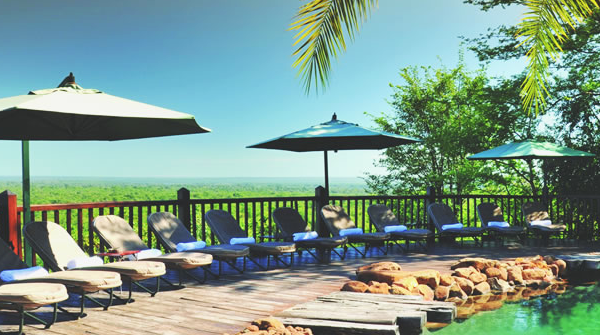 Victoria Falls Safari Lodge is situated high on a natural plateau, where one can enjoy the beautiful landscape and views of the waterhole which attracts plenty of wildlife. When we arrived at Victoria Falls Safari Lodge, we were welcomed by “The Feeding of the Vultures” – which was an awesome experience. A staff member threw out bones for the vultures and they all “acted like vultures” in front of the lodge.